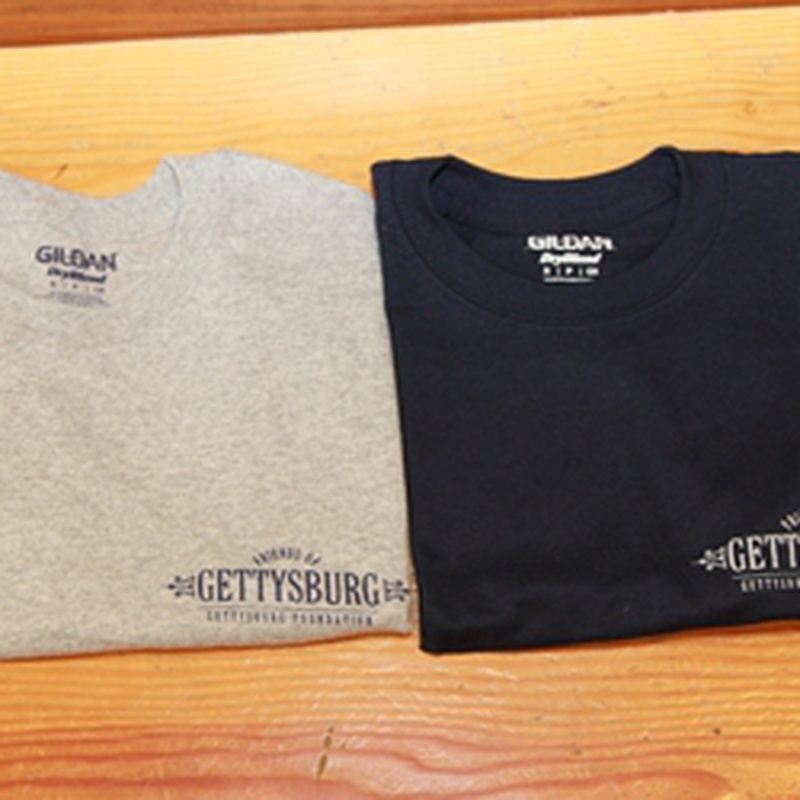 Show your support for the Gettysburg Foundation by proudly wearing this T-Shirt. A GREAT value at only $9.95 each, very comfortable, available in navy blue, or gray. If you are a Friend, make sure to Login to unlock your special pricing.